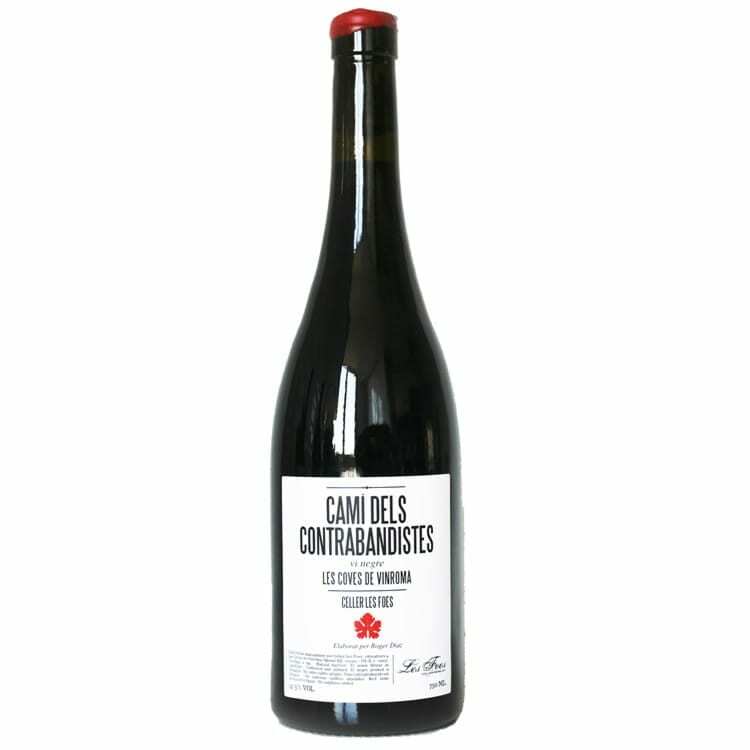 Cami dels Contrabandistes is a blend of the local variety Embolicaire 80% – 70/90 years old vine-, Garnatxa 10% and Cabernet Sauvignon 10%. The vineyards are located in Castellon, Valencia province, at 11km from the Mediterranean sea. Spontaneous fermentation with stems and indigenous yeast. Then aged for 10 month in 15 years old big barrels. Unfiltered, unclarified and not sulphites added.